STAR Credit Union is the first youth-chartered credit union in the world! 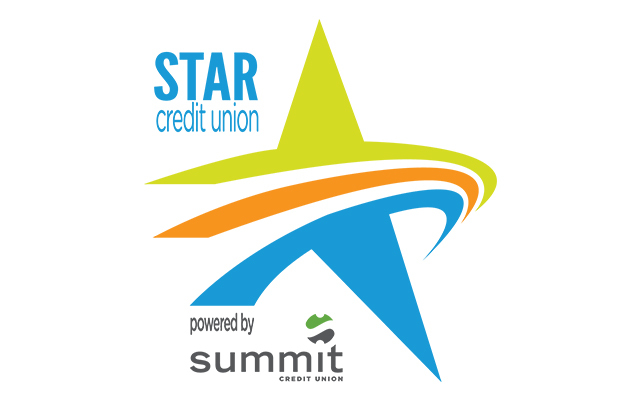 Created in 2005 in conjunction with Summit Credit Union, STAR Credit Union’s mission is to instill financial literacy and responsibility in its members by providing access to financial services while encouraging hands-on participation in the operation of the credit union. 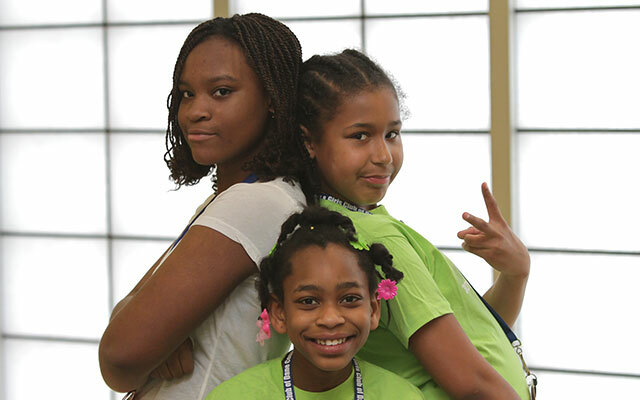 Through STAR, youth learn the importance of savings, earn great incentives and participate in programs that teach everything from budgeting to investing to entrepreneurship. Any Club member can join for as little as a quarter! Like all credit unions, STAR Credit Union is a not-for-profit financial institution that is a member-owned cooperative. One way we serve our members is to offer a savings accounts with high interest rates; this helps teach members the concept of compounding interest—while building up their bank accounts, of course! Another amazing benefit available to STAR Credit Union members is eligibility for Summit Credit Union’s $5,000 Faust Scholarship for continuing education. Each year, Summit selects one high school senior from the Boys & Girls Club who is a member of STAR Credit Union or Summit Credit Union to receive the scholarship. Click here to see who won in 2017. A giant thanks to Summit Credit Union, the STAR Credit Union founder and dedicated supporter, for their commitment to youth financial education. Learn more about this financial institution at www.summitcreditunion.com.